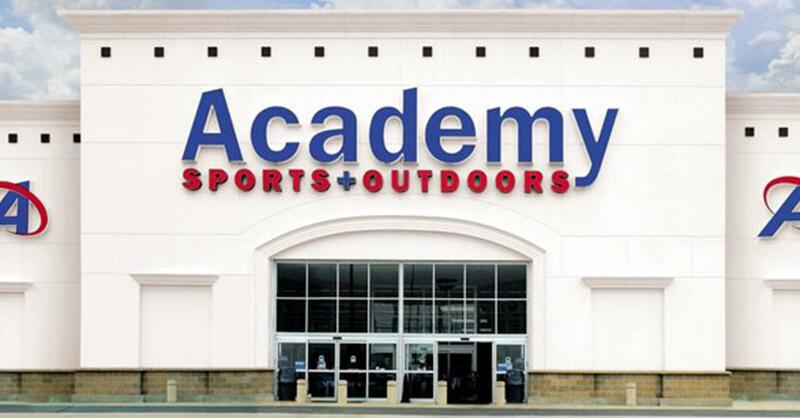 Join Kitty and Lora Tomorrow at Academy Sports! Kitty and Lora make the trip to Fayetteville to help outfit a resolution redo with Academy Sports! They’re celebrating The Big Deal through February 18th with some of Academy’s best clearance prices ever. Stop by and see Kitty and Lora TOMORROW Saturday, February 9th, at Academy Sports in Fayetteville from 11am to 1pm!